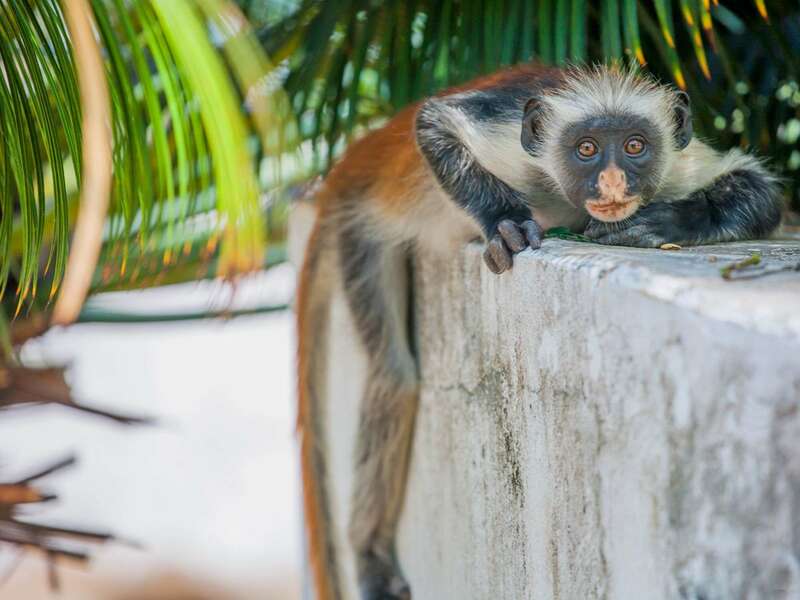 Visit Zanzibar's white sand beaches and walk the historical streets of Stonetown a World Heritage Site. 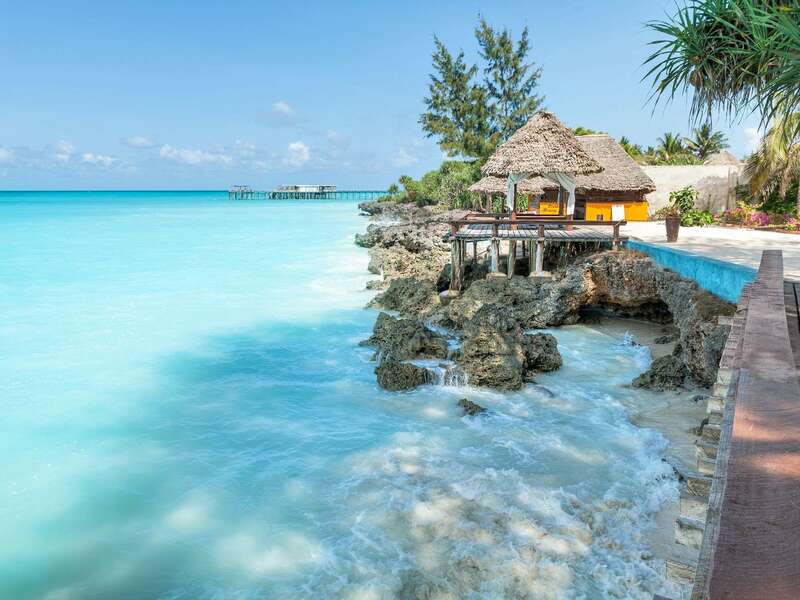 This package is the perfect for those who want to make the most of a quick trip to Zanzibar. 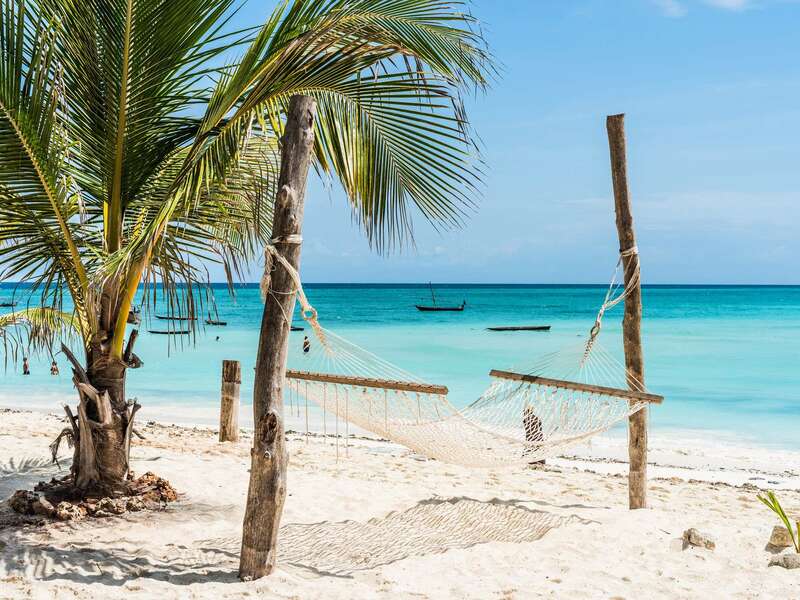 Your first night in Zanzibar will be in Stonetown at the Tembo House which has a perfect location on the edge of the beach and is just a few minutes' walk from the historic district. 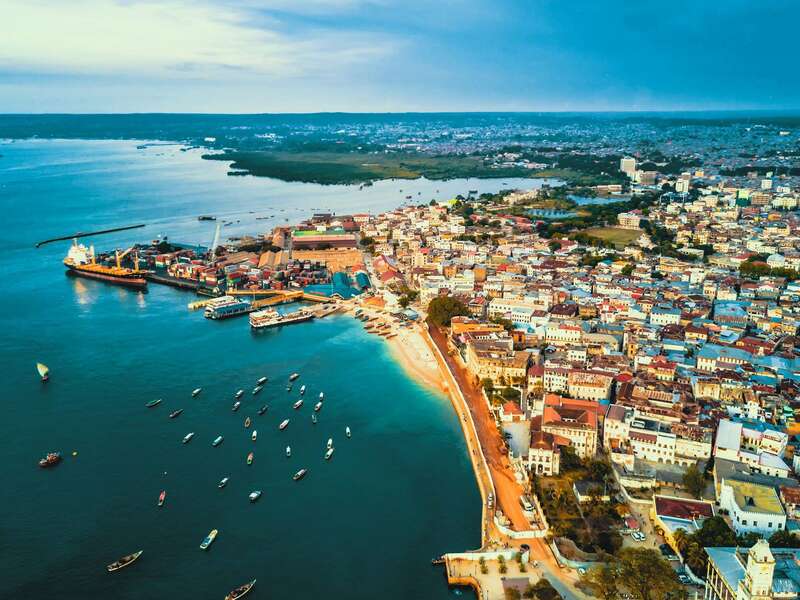 Spend the next morning touring the historic streets of Stonetown with your guide who will lead you to the traditional spice markets, the old fort and the slave museum. After a relaxing lunch head north to the coast and the beautiful white sand beaches. 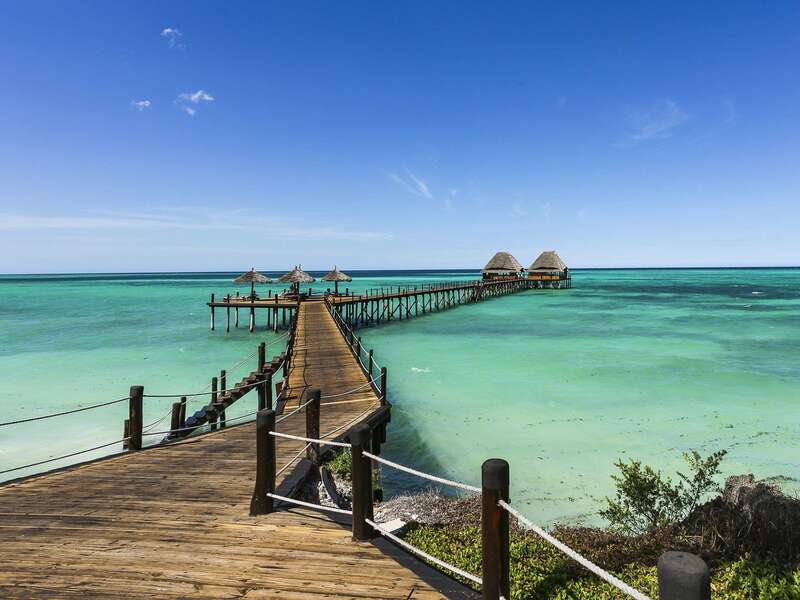 You will stay in the beautiful Amaan Bungalows adjacent a beautiful white sand beach. 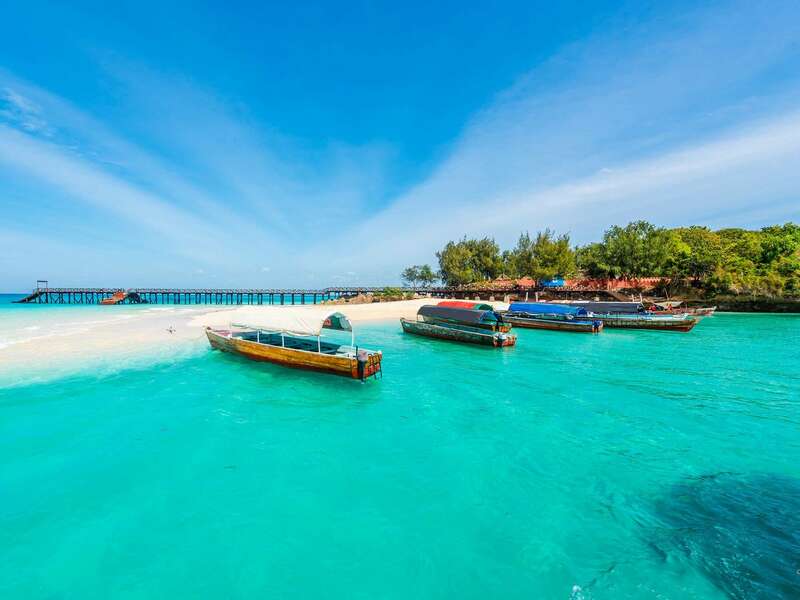 The next day features a boating trip to the beautiful Island of Mnemba famous for its snorkeling and clear water. Returning in the afternoon you can spend the rest of the time relaxing on the beach or poolside. The next morning we will pick you up and take you back to the airport in Stonetown to catch your flight. Comfort hotels (2 nts), beach resort (1 nts).